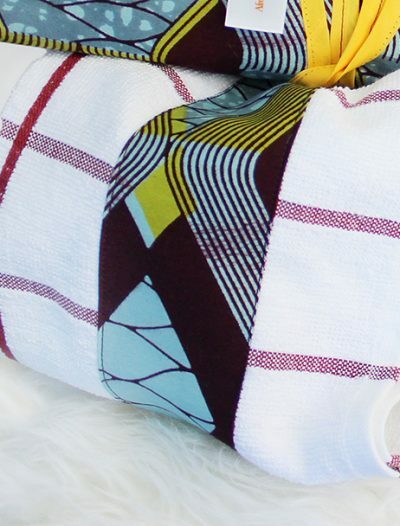 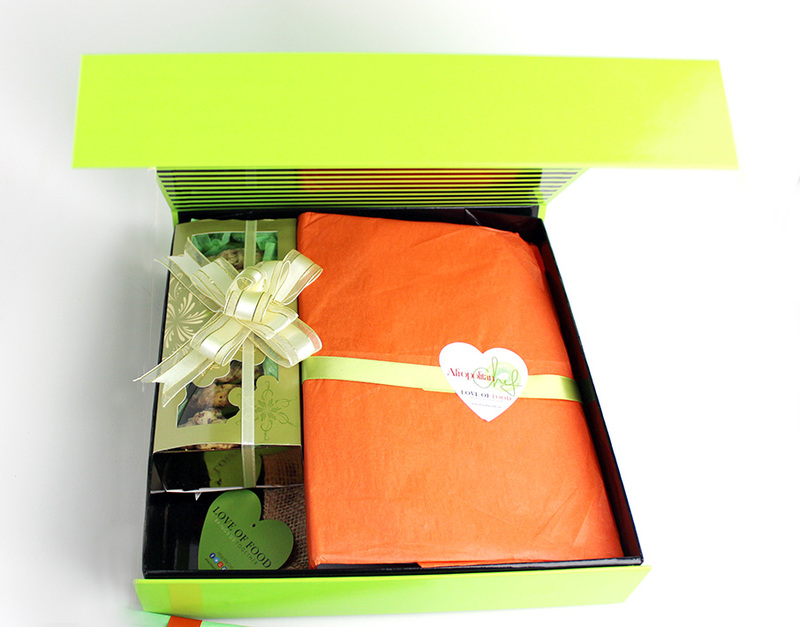 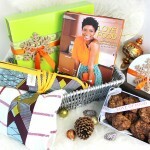 Our Holiday Bundle of Love (Ife) comes as the ultimate holiday package to excite family and friends. 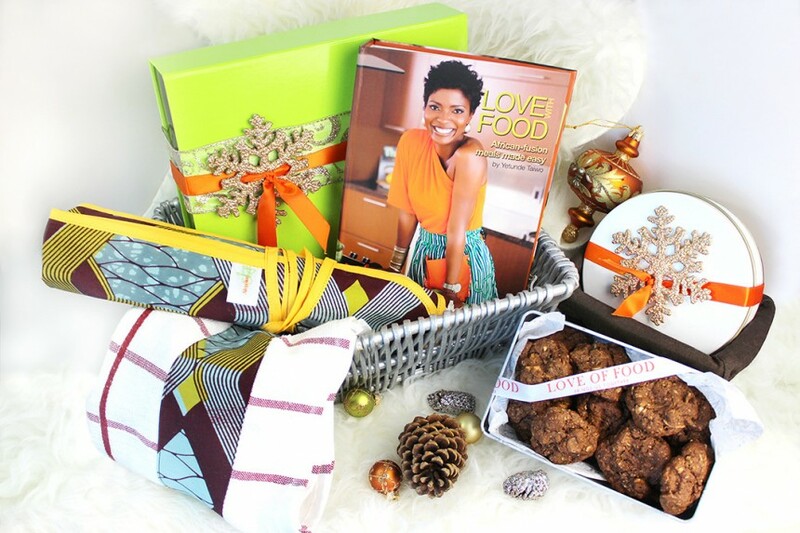 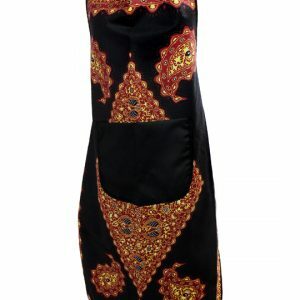 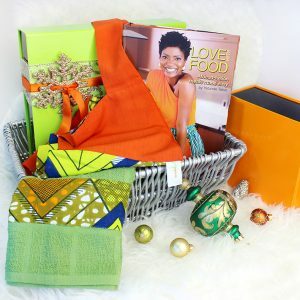 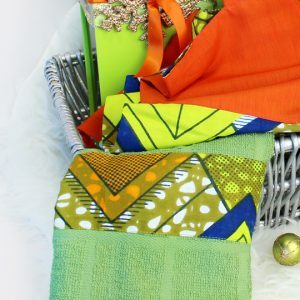 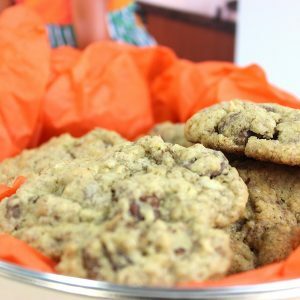 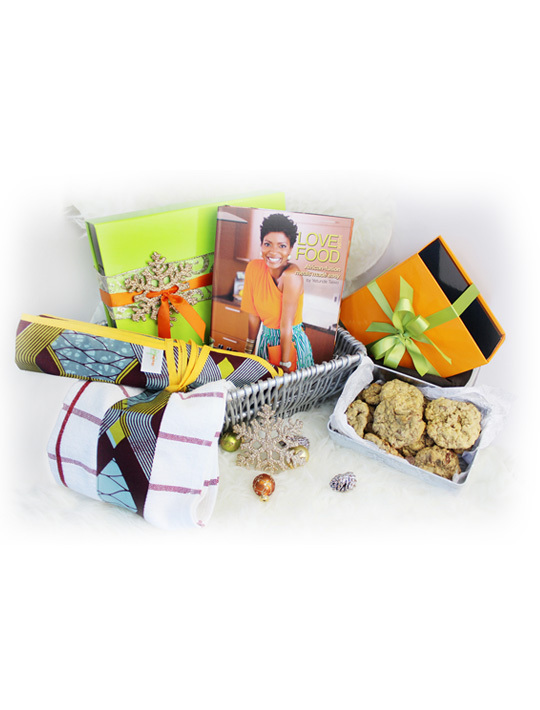 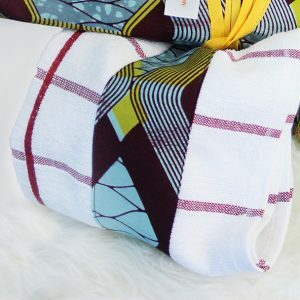 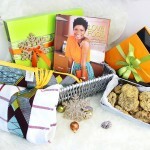 Included in this grand gift is our Apron, with matching napkins, The best selling cookbook, Love With Food African Fusion Meals Made Easy, and 8 pieces of our Ife gourmet cookies made with fine chocolate, cane sugar, oats, pecans, almond slices, crunchy walnuts, whipped butter and pure love. 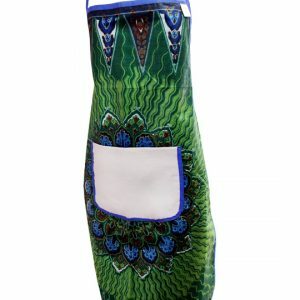 SKU: HOLIDBNDLVE Categories: Apron, Cookbooks, Cookies, Kitchen Towels. 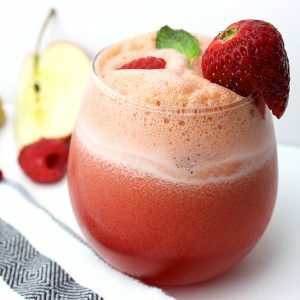 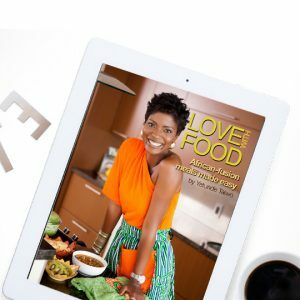 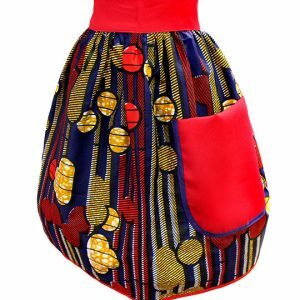 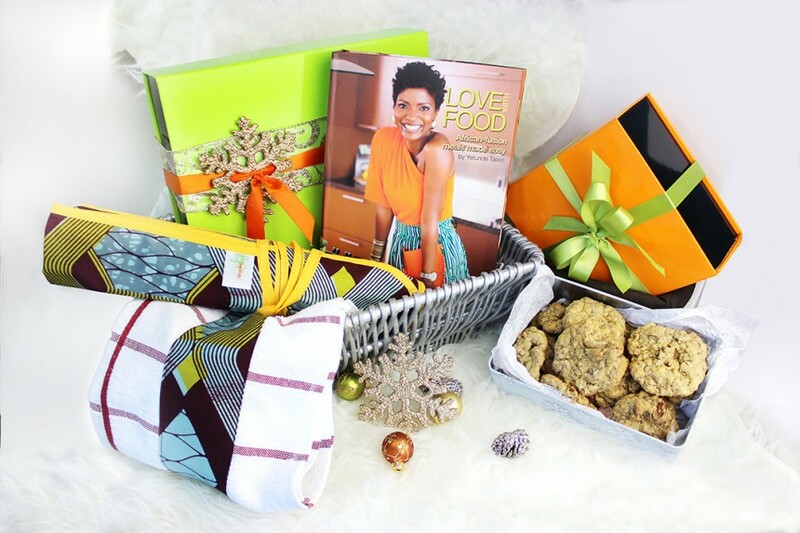 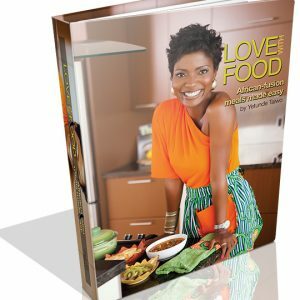 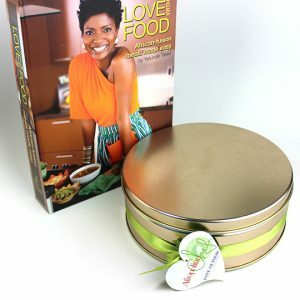 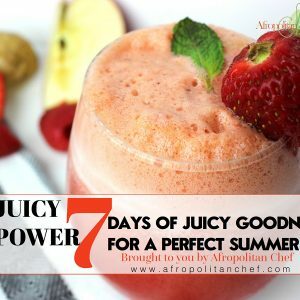 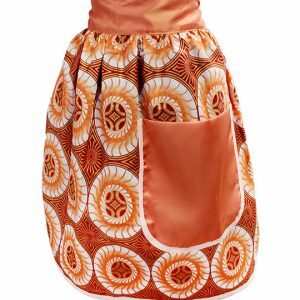 Tags: african cookbook, african fusion meals, african gourmet cookies, african made cookies, afropolitan chef, apron, best selling cookies, ife cookies, love cookies. 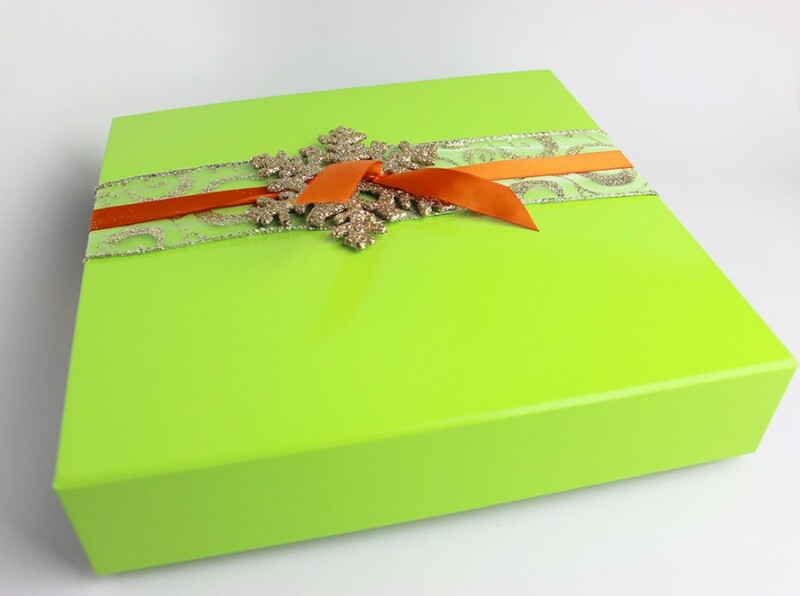 Delivered in our collectible, special edition, reusable deluxe box, give a delicious gift that keeps giving throughout the year. 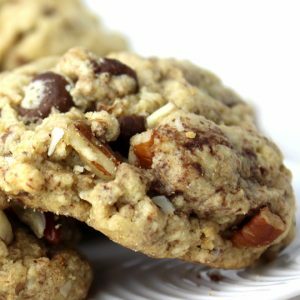 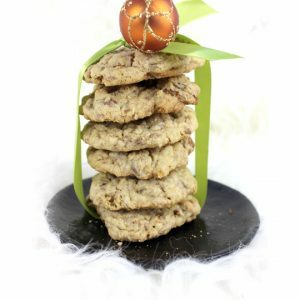 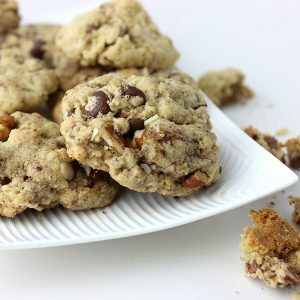 Our quintessential and delicious gourmet cookies contain nuts, egg and real butter.